Your tickets will be available for pick up at the event. 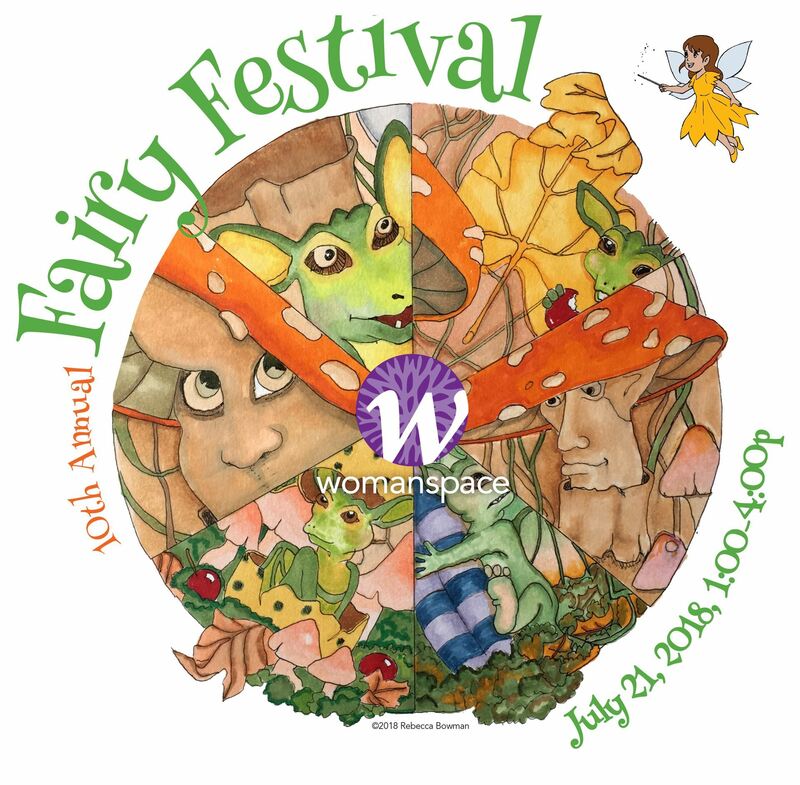 Join fairies of all ages, shapes and sizes for a magical afternoon full of fairy fun and activities! Find & create magical fairy items to take home! Enjoy opening ceremonies & fairy dances by the Rockford Dance Company! Enter our Fairy House Competition, see below for details. Advance ticket purchase is recommended. Proceeds benefit Womanspace. (Rain or shine) No Refunds. Ages 3 & under Free! Tickets purchased after 4pm on July16 will be available the day of the event on will-call. Please bring a receipt, or be able to pull it up on a mobile device. Thank you! For more information on the Fairy House Competition, click here!